Pens at the ready; there could be some crucial Fred Winter clues on offer here. 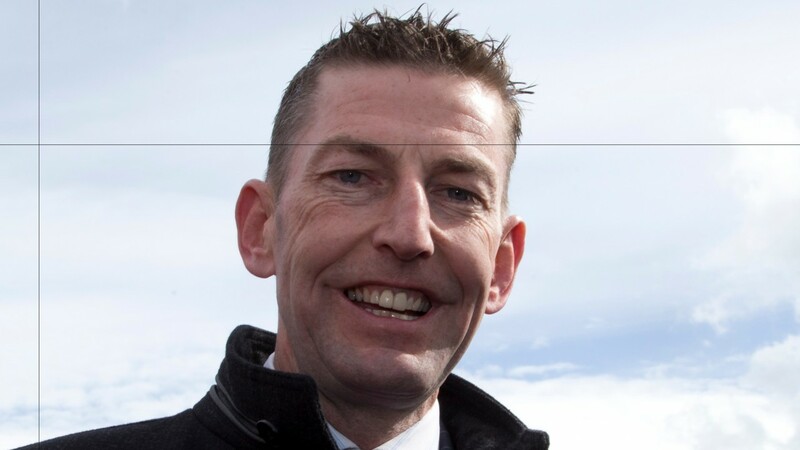 Lord Justice, Champagne Pat, Prospectus and Zig Zag were all thrown into a Grade 2 at Leopardstown last time and none of them could lay a glove on Bapaume, Landofhopeandglory or Mega Fortune. But that trio are all Triumph Hurdle bound so today's test will not be so arduous. Zig Zag did the best of the quartet in that aforementioned contest, beaten 15 lengths into fourth having made much of the running, and he leads a two-pronged attack from the Joseph O'Brien stable. Connections of Prospectus probably had Triumph Hurdle aspirations after he won his debut over this course and distance by a dozen lengths in December and he bids to bounce back having found Grade 2 company too hot to handle last time. Dakota Moirette could not live with Prospectus on his last visit to Fairyhouse but he looks a rejuvenated character when scoring impressively at Punchestown on New Year's Day. Could he be Gordon Elliott's big Fred Winter hope? They have both been busy but they both seem in good form. They ran against each other at Christmas where Zig Zag was fourth and Lord Justice was eighth. To be perfectly honest, I was disappointed with him at Christmas. I know it was a hot race but I thought he should have been fourth at the very least. He was very fresh and well going there but he is better than that. He seems in good form since and I am hoping for big run from him this time. He won well at Punchestown and seems to be in good form at hope so I would like to think that he has every chance. The Grade 2 was a bit of a shock to the system to him. It was a Grade 2 race and they went a Grade 1 gallop. He is a course and distance winner so hopefully this will be more his cup of tea. I am very happy with him at home. He dug deep to win at Limerick but he will need to improve on that to win this. He seems grand at home and he would have to have a squeak.